Prepare for sensory overload . 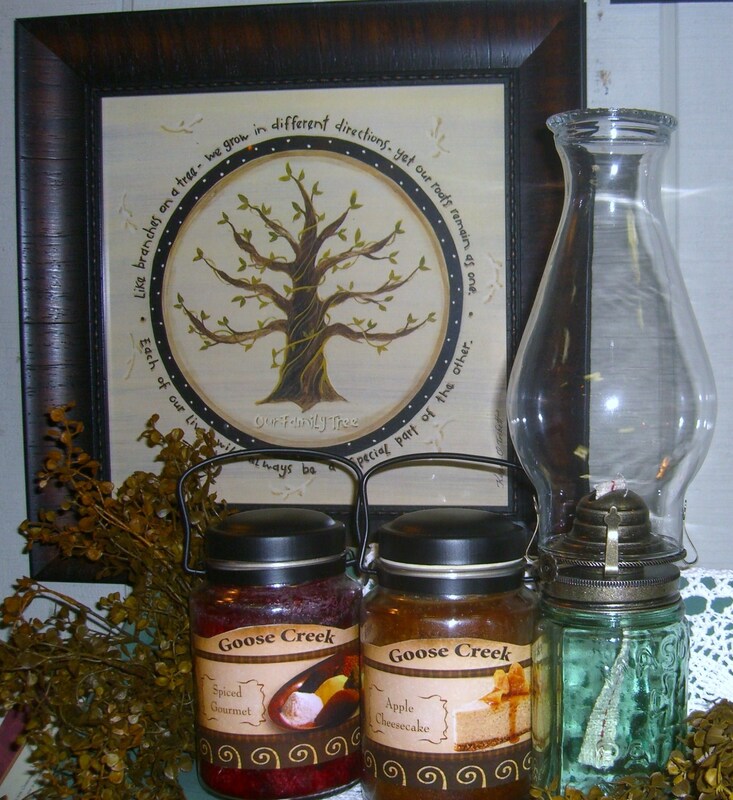 . .
Just got new fall scents from Goose Creek® — and now we have a new list of favorites! Spice Gourmet is a great combination of scents that result in a new favorite for some of us. Apple Cheesecake, Apple Bourbon and Juicy Apple are for the apple lovers among us — realistic yummy scents. Then there is new Autumn Leaves which is sure to appeal to many of you for a pleasing fall scent. Give these same scents a try with wax melts for your wax warmer. All month long we have Goose Creek® melts on sale. Come in and sniff them out. 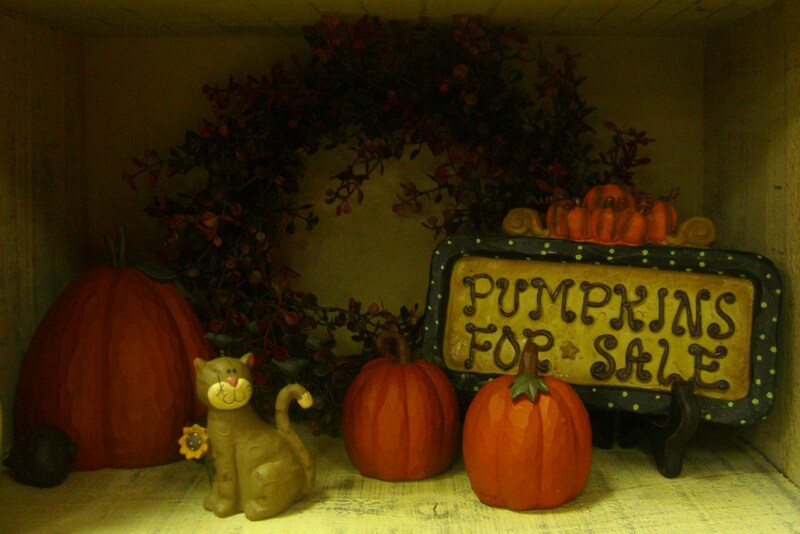 This time of year we move product to our on-sale hutch to make room for new items on our shelves. You will find some real gems on these shelves — older pieces, one-of-a-kind pieces, discontinued pieces. Whether you are looking for yourself or for someone special, check out our sale areas for just the right gift at a great price. 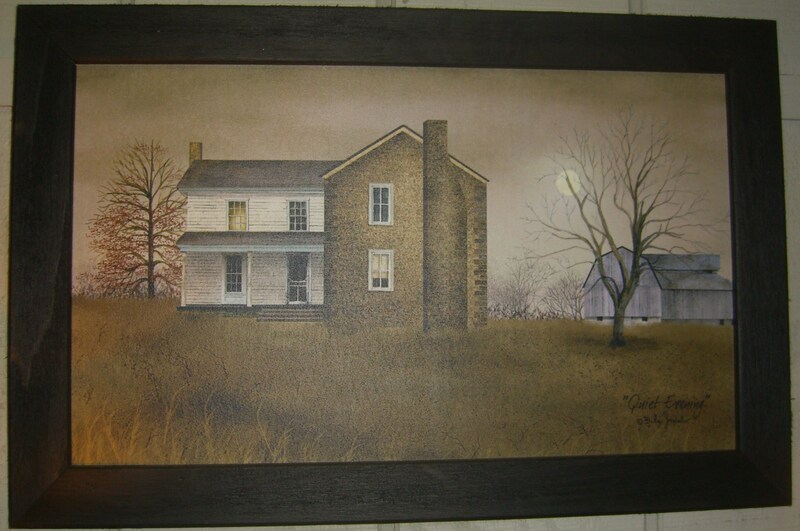 Many of these will make wonderful holiday gifts! FYI — sale items are not returnable for exchange or refund. Take a look at these new additions to the store. 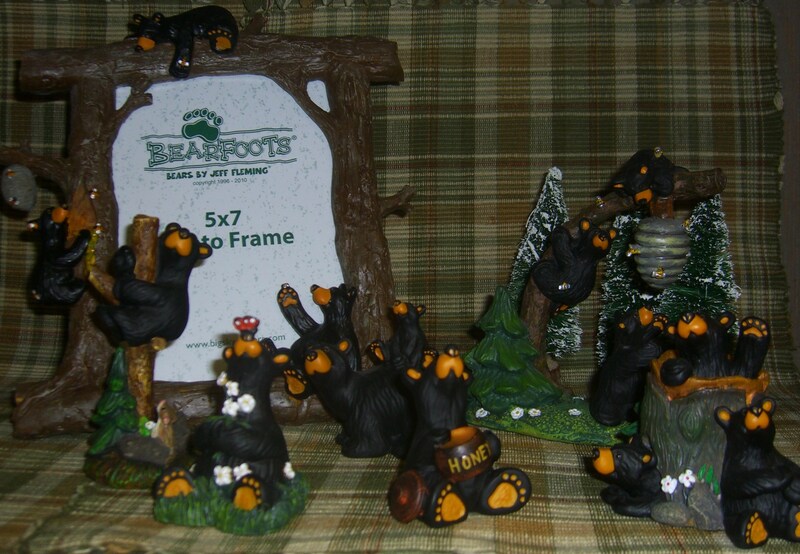 We’ve had black bear figurines before — but these BEARFOOT BEARS® are really cute. I love the bookends! 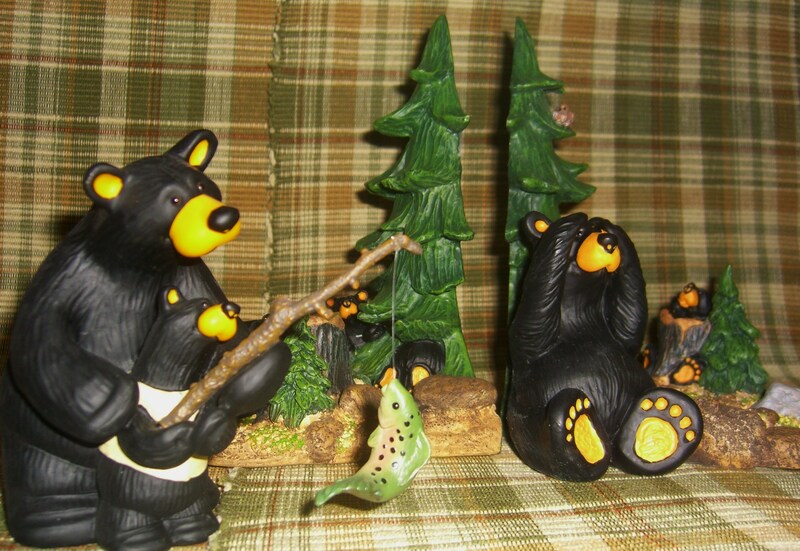 And for Christmas, we’ve been checking in ornaments of the bears and their forest buddies! 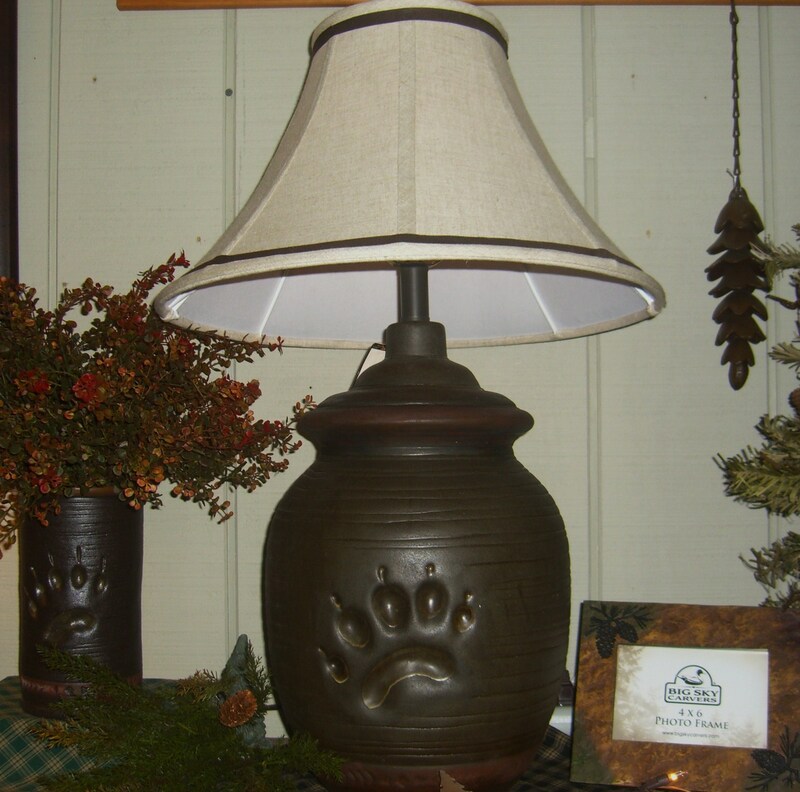 While you’re checking out the bears — look at this beautiful lamp! It is large, heavy and quite extraordinary! See the paw print on the side? This lamp includes the shade. We LOVE fall! 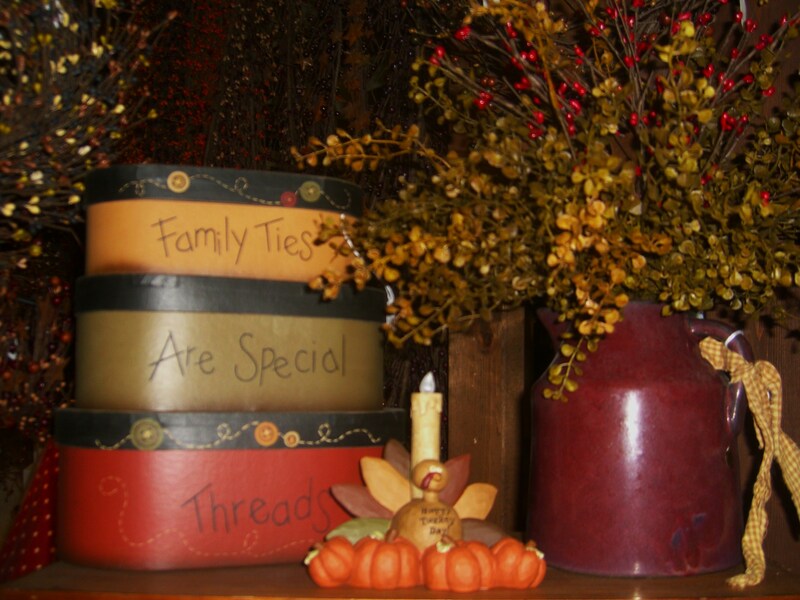 We love to decorate for fall, we love fall colors, we love fall framed prints, we love cooler weather, we LOVE fall! Just take a peek for now. 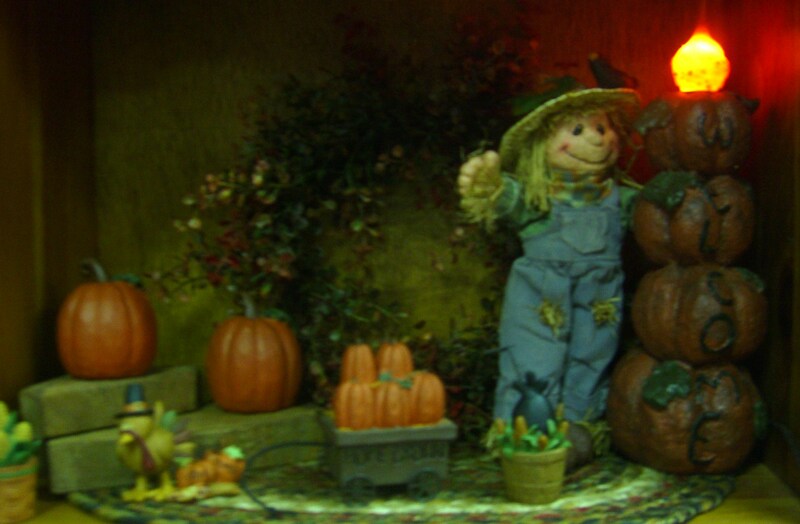 The store will be transformed over the next weeks into a fall wonderland. And — we are finishing up plans for a fall open house weekend in mid-September. Stay tuned for more info! If you do only what you know you can do– you never do very much.